Cattle grazing can have a large impact on plant community composition, resulting in altered plant productivity. Invertebrate herbivores are an important, and often overlooked, driver of plant community structure and function. How does plant diversity promote the functioning of healthy ecosystems? Invasive species negatively alter the functioning of ecosystems. How do soil microbes impact plant invasion success? We investigate how ecosystem responses to global change drivers are mediated by biotic processes. 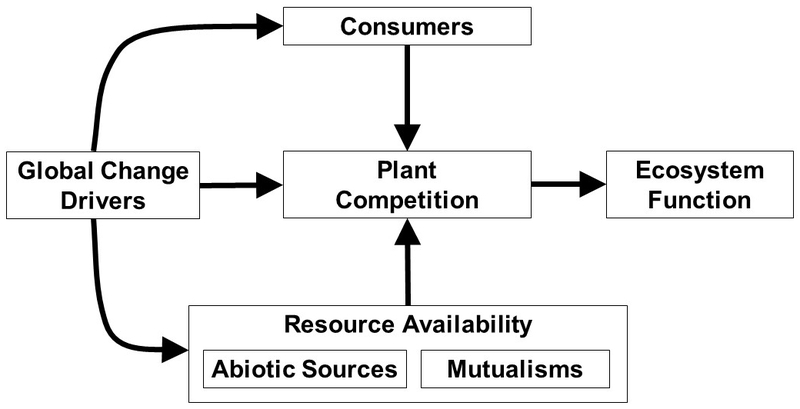 Specifically, we study how ecosystem function is influenced by mutualisms, competition, consumers, and alterations in abiotic resource availability. 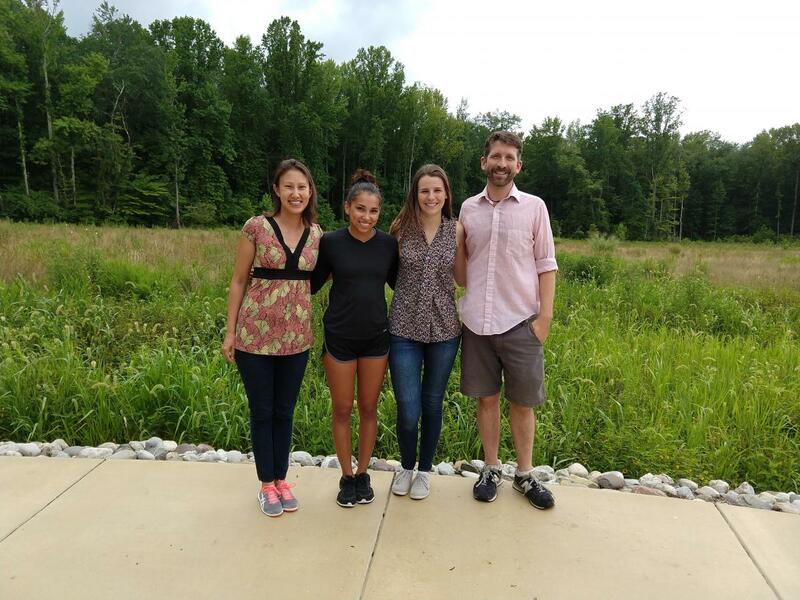 Projects in our lab examine a diverse suite of global change drivers, such as nutrient deposition and runoff, consumer loss, altered climatic regimes, and species invasions. We use a variety of techniques to investigate ecosystem responses to global change drivers, including observational surveys, field and lab experiments, and data synthesis. (5) building consensus through data synthesis.